This is Part 2 of a two-part series. If you missed Part 1, go back and read it. I left off in June of 2013. Of course, Independence Day is at the beginning of July; but Micah has historically been scared to death of fireworks. He hated the loud noise, as many kids do. But this year would be different--I was determined! We went to see the fireworks show and found that nothing had changed. Keeping him up past his bedtime, wearing him out with festivals and dancing, and then exposing him to continuous large-scale explosives seemed like a good plan at the time. It was fun, but he was still pretty scared. He watched from inside the car. We had a great July but didn't take many pictures for proof. At least we have our memories. Every year since I moved away from Minnesota (see "The American Transplantation"), I have returned to visit. After I was married, we returned to the tundra to hug friends and family. One year we went in December for Christmas and ran into gridlock in Iowa from subzero temperatures, 40 MPH winds, and roads covered with ice. You know, normal stuff. Fool me once, shame on you. Fool me twice--not happening. We decided to visit in the summer. This year was fantastic! It's safe to say Micah was ecstatic about rides! He talked about it for about a month. In a twisted form of irony, we decided to hang out at the MOA that day because it was ridiculously hot (hovered around 100 F) when we were there. Minnesota hates me. Every year since I was about 12 years old my family would meet at this restaurant for dinner. It is not a small ordeal--moderately controlled chaos is a good description. We sneaked (yes, that is the correct word) a picture in during one of the calmer moments. As I mentioned in Part 1 of this series, I try to include Micah in as many things as possible. Our church has a gigantic field behind the building that needs to be mowed regularly. The man that had normally done that job got injured and asked me if I could take over. I did, and Micah loved riding on the tractor with me! Not often do Elizabeth and I get to do cool stuff without Micah. As much as we love the little guy, we need to get off by ourselves and be adults once in awhile! 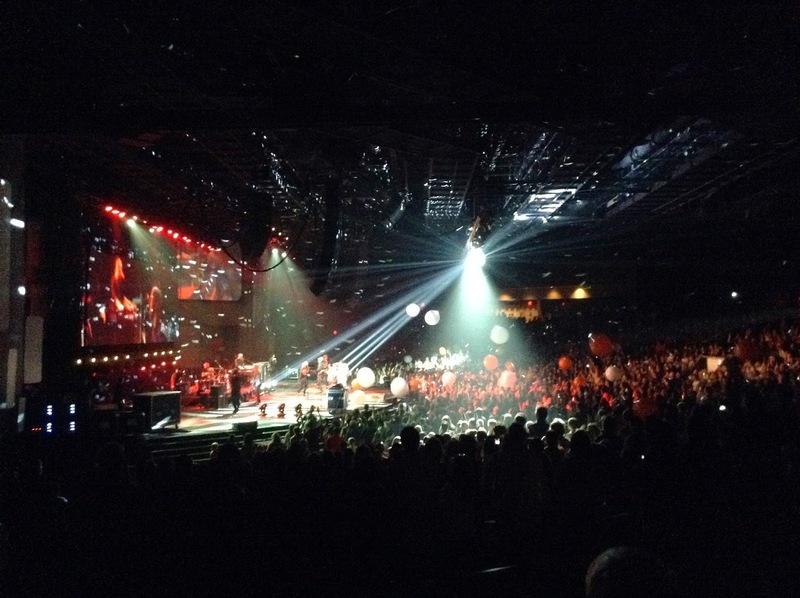 Chris Tomlin came to Memphis in October for his "Burning Lights" tour, and we got tickets! This year was the first annual Academic Drug Discovery Conference (ADDC). This one was particularly interesting to me because the keynote speaker was John Crowley. Most of you have no idea who he is; and the only reason I knew was because I have seen the movie 'Extraordinary Measures'. You should watch the movie! It's based on the life of John Crowley and how he fought to save the lives of his children. When I found out this guy would be there, I was in. Plus, the conference was in Nashville, and Elizabeth and I wanted to eat at the Frothy Monkey again! 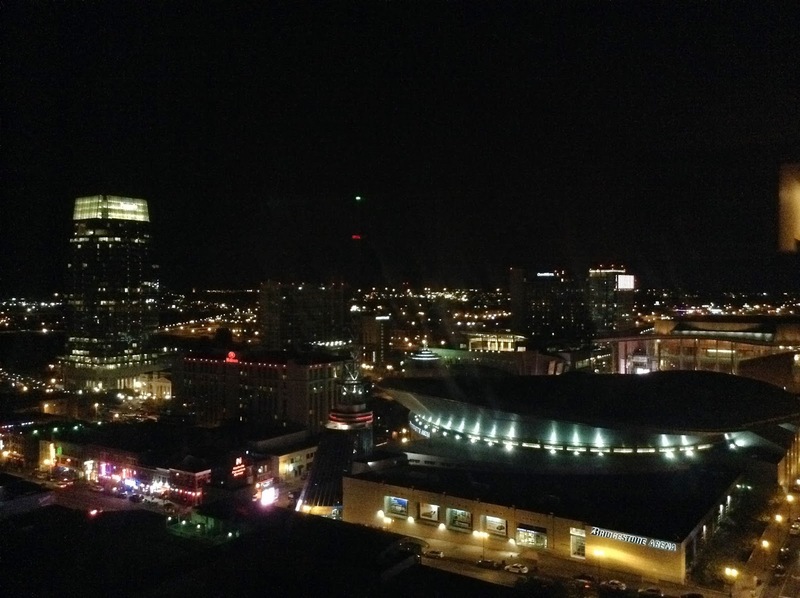 The picture below is of downtown Nashville from our fancy hotel room. Even though it was a "business trip", Elizabeth and Micah came with me. Most of you didn't know we were expecting baby #2 until we made it public on Christmas Eve 2013, but we knew in October (see also "Baby Waiting"). I told Elizabeth before October ever started that it was going to be an awesome month! Baby is due in July 2014. 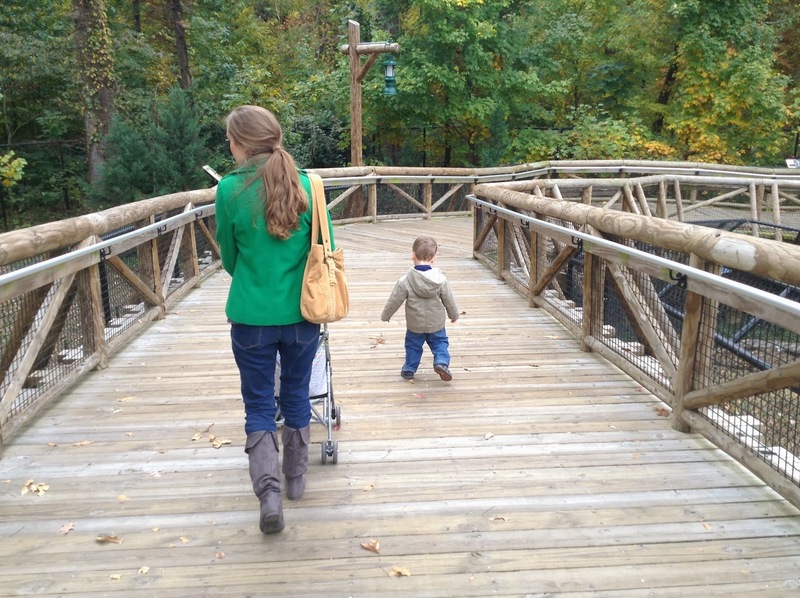 We kicked off November by going to the famous Memphis Zoo with some friends. It was a beautiful day to be outside, and Micah gets pretty pumped about animals! We visited Alabama again in November for Thanksgiving. 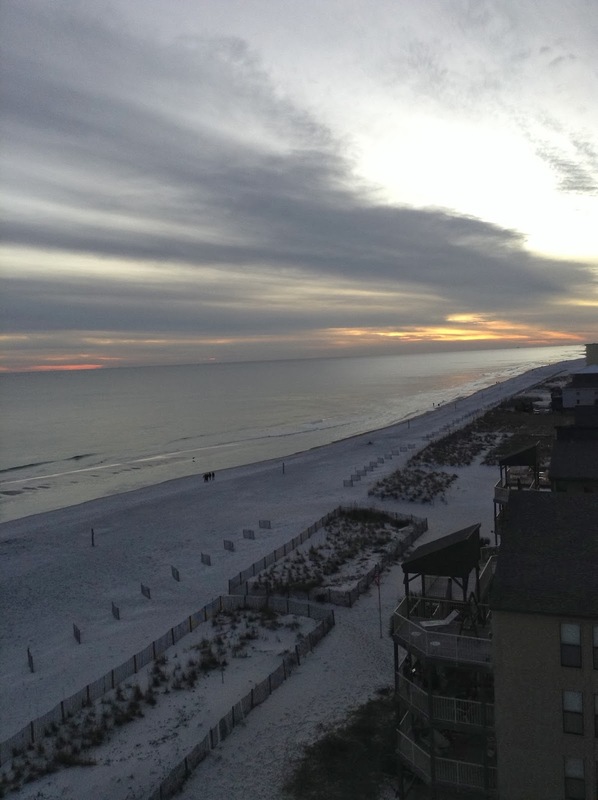 Elizabeth's brother and his wife thought it would be cool to get a condo on the beach and have Thanksgiving dinner there! We agree--reluctantly (joke). Christmas was fantastic in Alabama. We returned from that trip and Micah opened more gifts from us and packages from family in Minnesota. 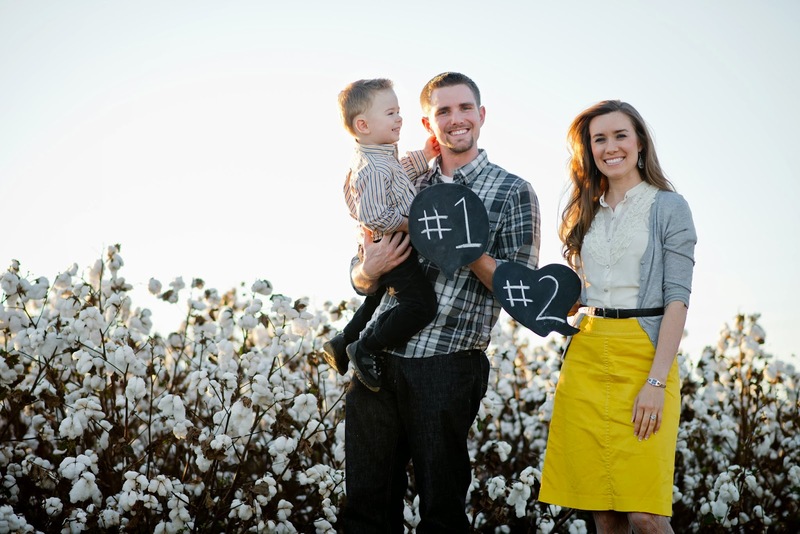 The year ended with us reflecting on so many blessing, so many good friends, such a loving family, and such a great God! 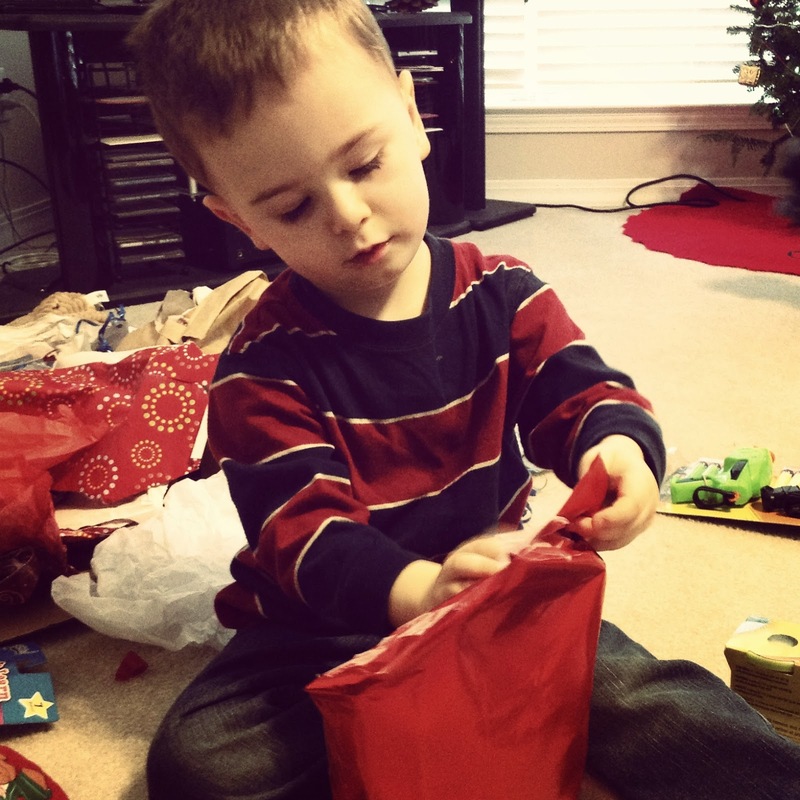 Micah opens gifts from Nana, Papa, Uncle Joseph, and Aunt Kathleen. 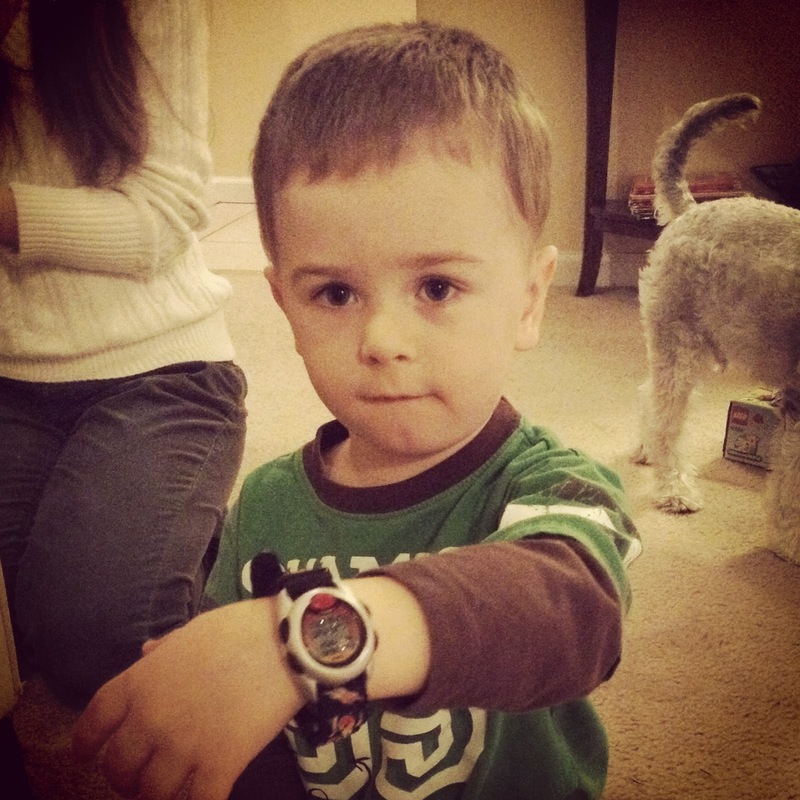 Micah gets a new watch! 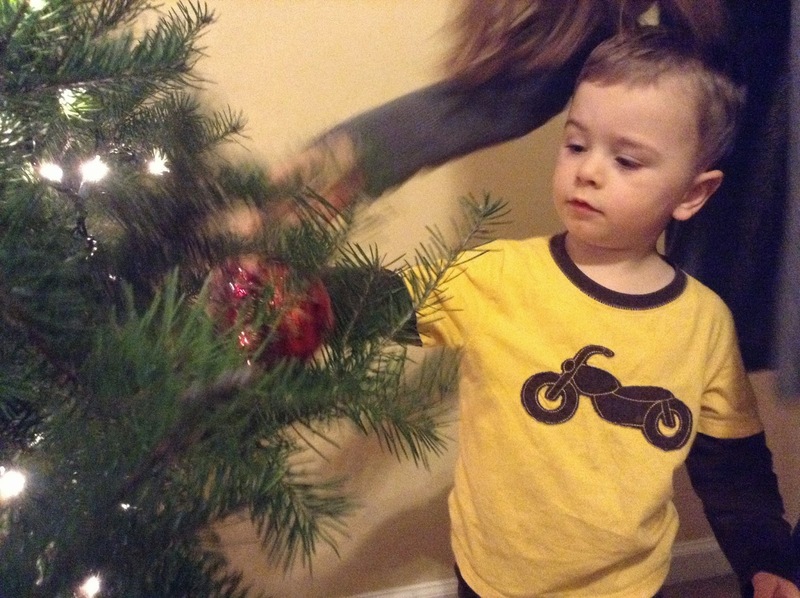 Micah decorates the tree with Mommy.